Box 20.1. What is a covariance? 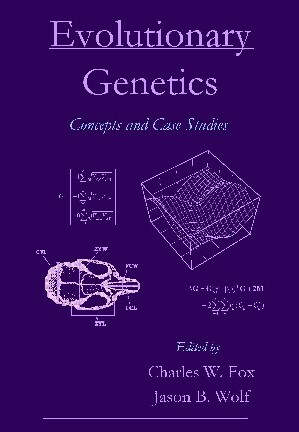 This book is a companion volume to "Evolutionary Ecology: Concepts and Case Studies"